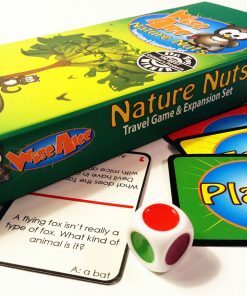 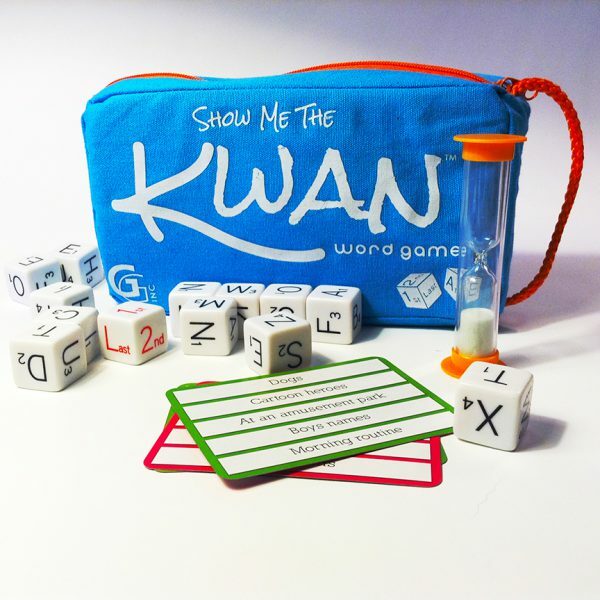 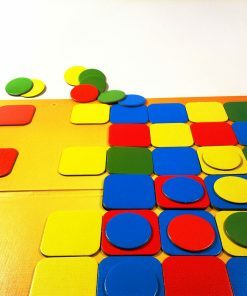 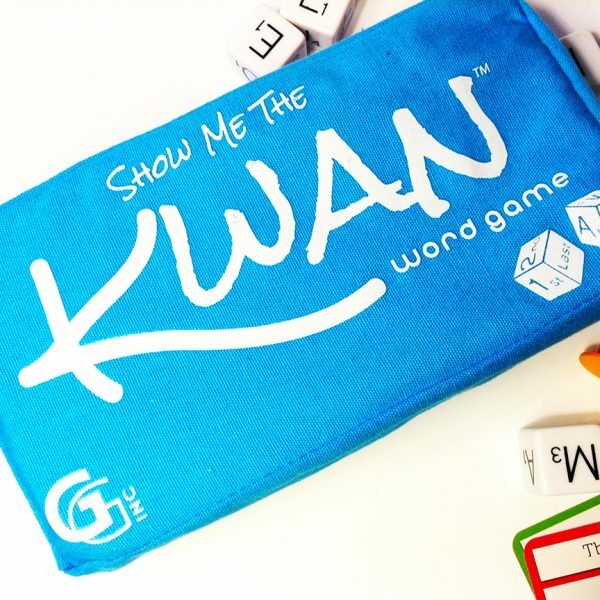 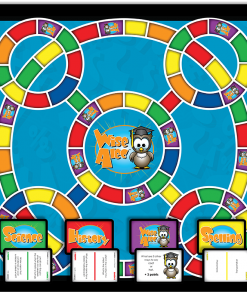 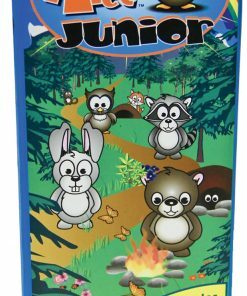 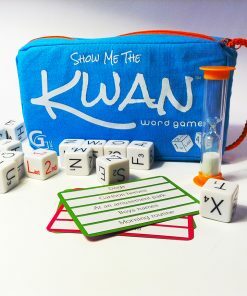 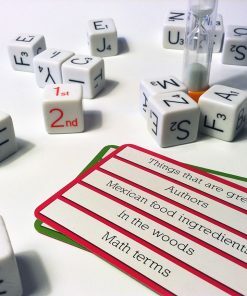 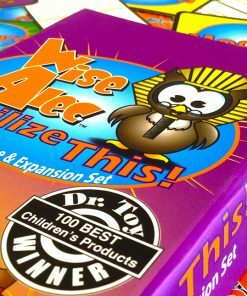 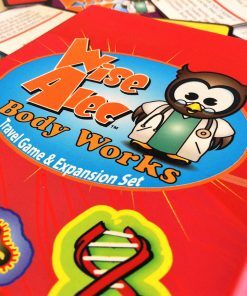 Show Me The Kwan™ is a clever, road-ready party game where spelling isn’t everything! 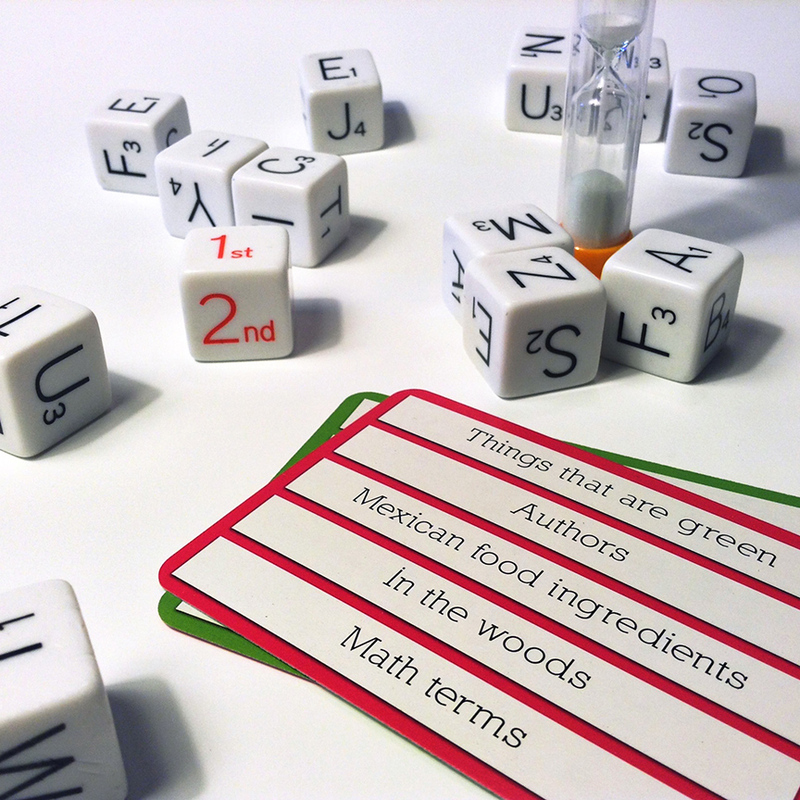 Pick your category and roll the letter dice. 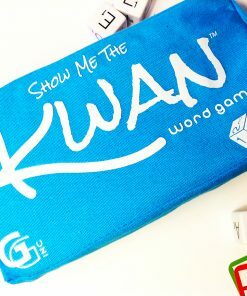 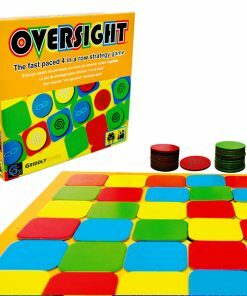 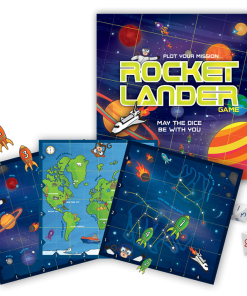 Watch for the die that has “1st, 2nd or Last” on its side because this determines how the game will be played! 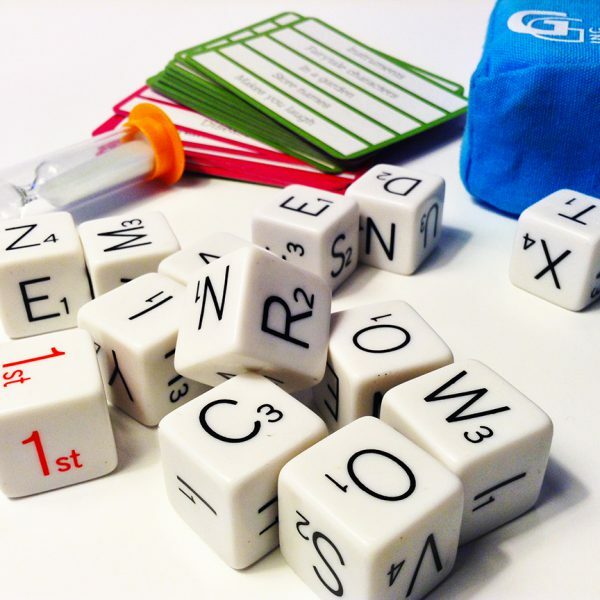 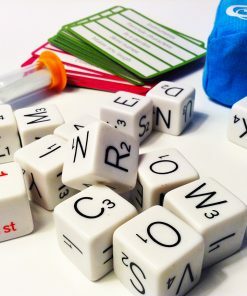 Everybody calls out words that fit the category, but don’t worry about spelling them with the letter dice! 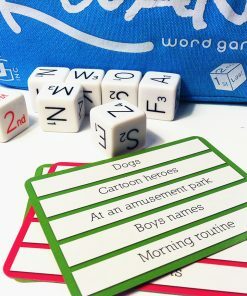 Instead, find words based only on their “1st, 2nd or Last” letter. 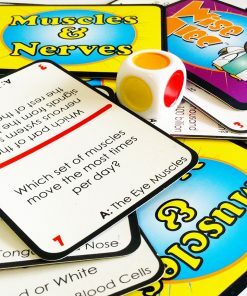 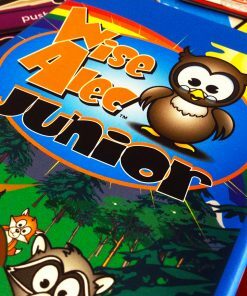 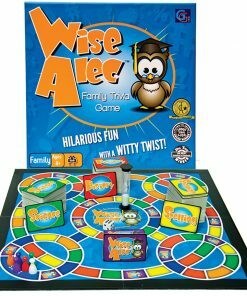 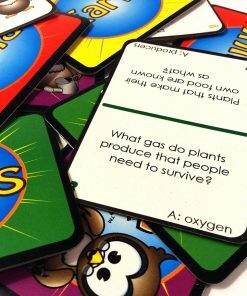 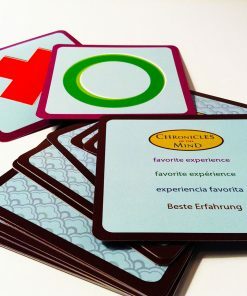 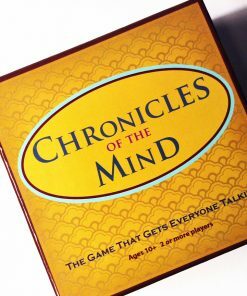 Everyone has the opportunity to get silly and personalize game answers to their experiences, leading to more points for everybody! 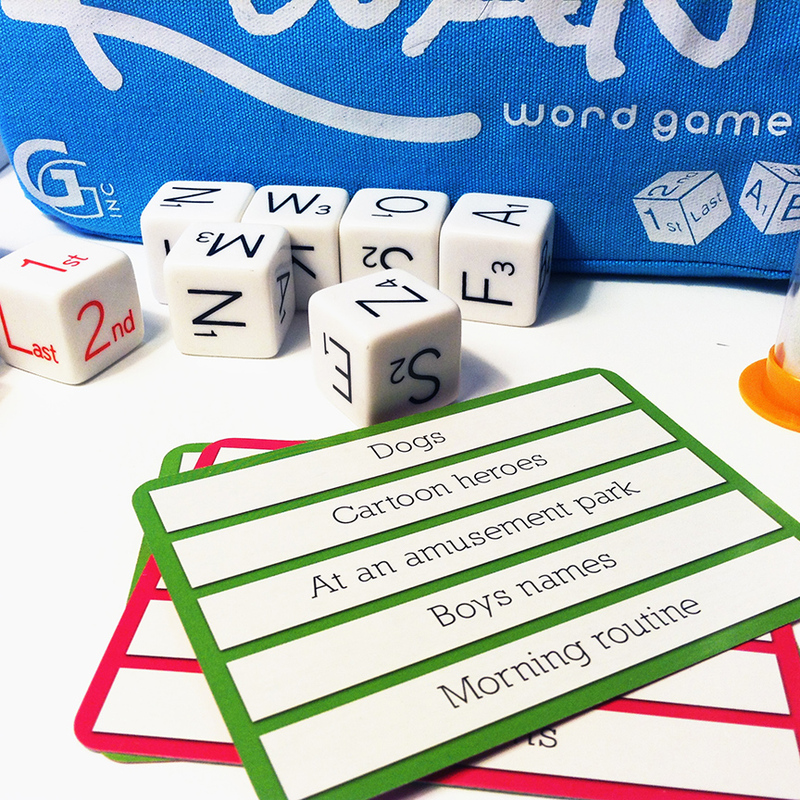 Good luck and happy word play!